The weekend of November 3rd-4th the championship TopTen Champions League TCL was organised for the third time in Buenos Aires, Argentina. Purpose of this league is to give the opportunity to the competitors to compete against all the other competitors of the same division. 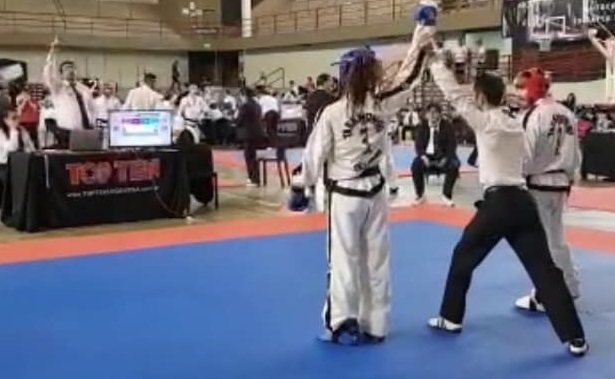 Pablo Pascuzzo (ITF Brussels), IV°degree, competed in sparring -57kg. He won 2 of his fights and lost 2 others, which is a very good result.